After years of performing foot-pampering pedicures at other Newbury Street salons, Jeanne Lee has opened her own serene, calming, and extremely private space with her equally experienced mother Cathy Tran. Since both are skilled in Chinese reflexology, put your feet up and stay awhile. 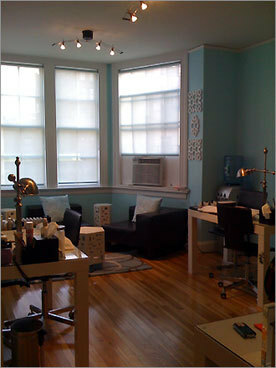 125 Newbury Street, Suite 4, Boston, 617-536-0143, jeannesalon.com.